By registering for a patent, you are given the right to stop others from making, using, selling or importing your invention into the United States without your permission. You get protection to keep competitors and others from making, using or selling the patented invention without your permission for a limited term. To receive any of the benefits of patent protection, the invention must be patented within the time provided by law. In addition, since the U.S. is now a First-to-File Country, you must be the first inventor to file a patent for the invention. Failure to apply for a patent first or within the time allowed may result in the forfeiture of all patent rights, which include the right to prevent others from making, using, importing, offering to sell, or selling the invention. 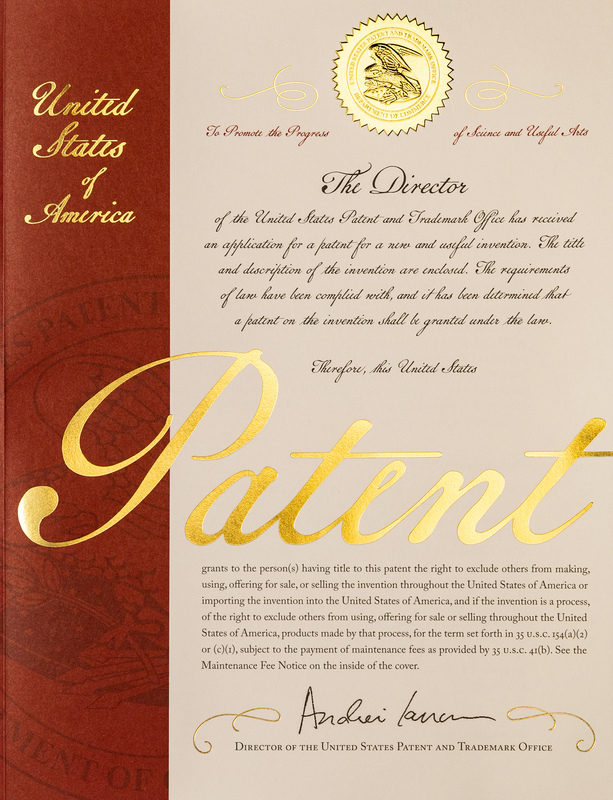 The term of a patent for a utility patent lasts approximately 20 years and 15 years for a design patent.